A looped double tee strap is stitched beautifully down the top of the foot ending at the tips of the toes. The ankle strap adjusts freely through the back raised loop, finished off with a sparkling rhinestone buckle. 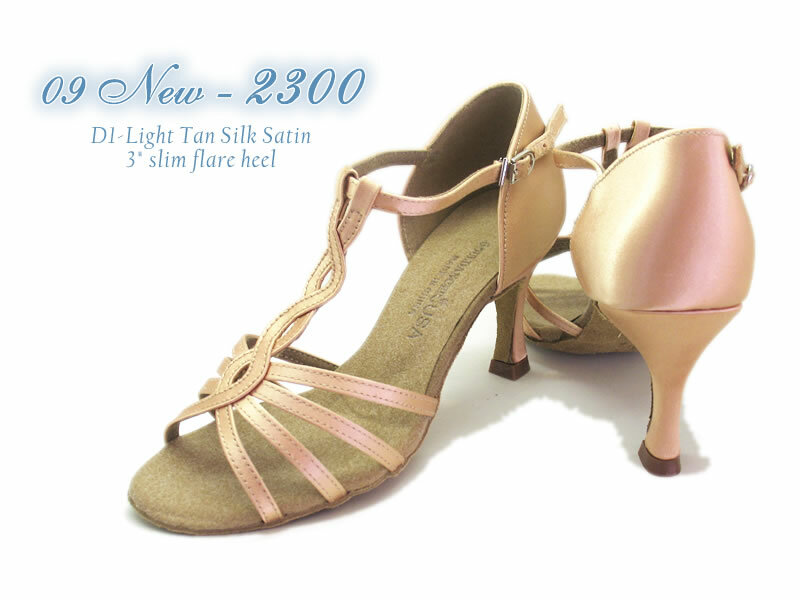 Extra support in this closed in heel will custom fit your foot.